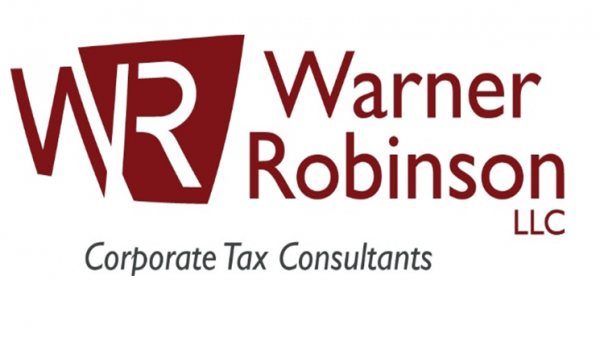 Warner Robinson LLC is specialty tax consulting firm serving companies across the United States. Warner Robinson is the leading R&D Tax Credit Consulting firm in the US. Warner Robinson has worked extensively with start-up companies, as well as small, midsize, and Fortune 1000 businesses to help them identify, calculate, document and sustain their R&D tax credits. 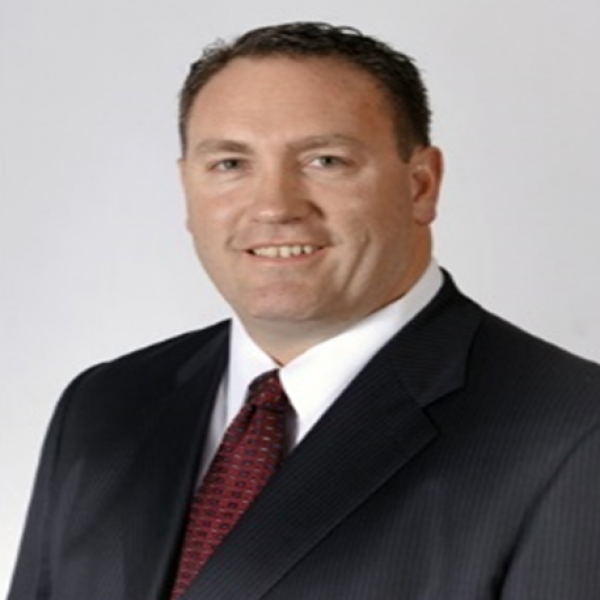 Warner Robinson's principals, Cedar Robinson and Bruce Warner both have over 24 years of R&D credit experience. Cedar Robinson is the co-founder and a Managing Director of Warner Robinson LLC, one of the Nation's leading R&D tax credit consulting firms. Cedar has been specializing in the R&D credit since 1993 including many years at PwC and Grant Thornton before forming Warner Robinson LLC in 2009. Cedar has helped hundreds of small and large businesses maximze their R&D Credits. Cedar also has extensive IRS audit expertise which helps guide and lead each project he works on.